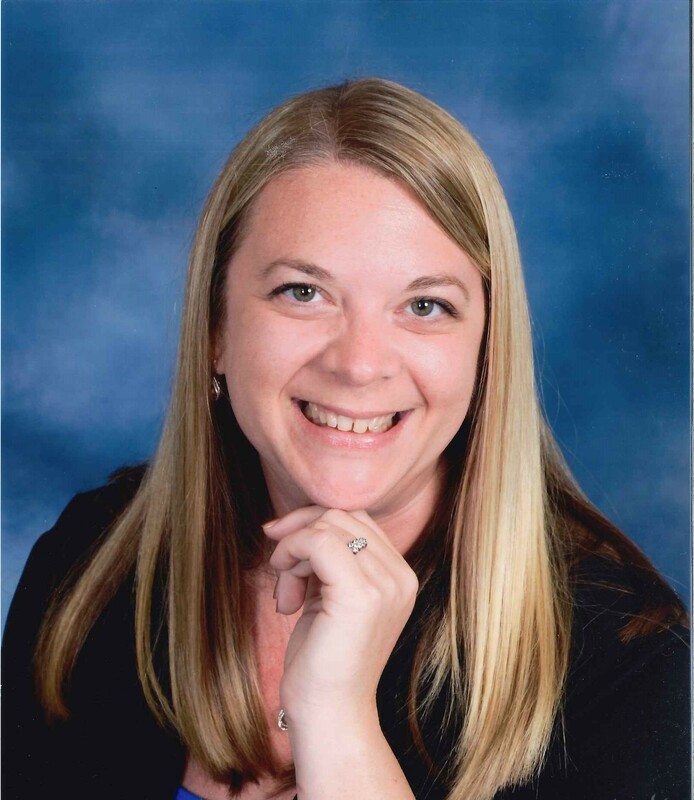 Tabitha Lambert is the Circuit Director for Hillsborough County Guardian ad Litem Program. 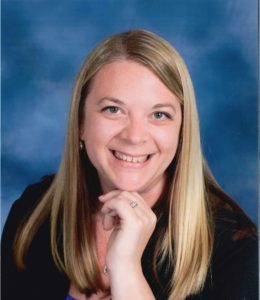 Tabitha has a Bachelors Degree in Psychology from Ball State University located in Muncie, Indiana and moved to Florida in 2001 where she began her career in child welfare as a Case Manager for the Department of Children and Families. Tabitha’s passion to advocate for children led her to join the Guardian ad Litem Program in 2003. She joined the program as a Child Advocate Manager in Pasco County and held several positions before being named the Circuit Director in Hillsborough County in 2015. Tabitha is married and has 1 son, Kyle age 13, who was adopted from the Foster Care System. Tabitha met him in 2012 during her work as a Guardian ad Litem and she and her husband made Kyle an official part of their family in 2014. In her spare time, she enjoys reading, amusement parks, and spending time with her family.